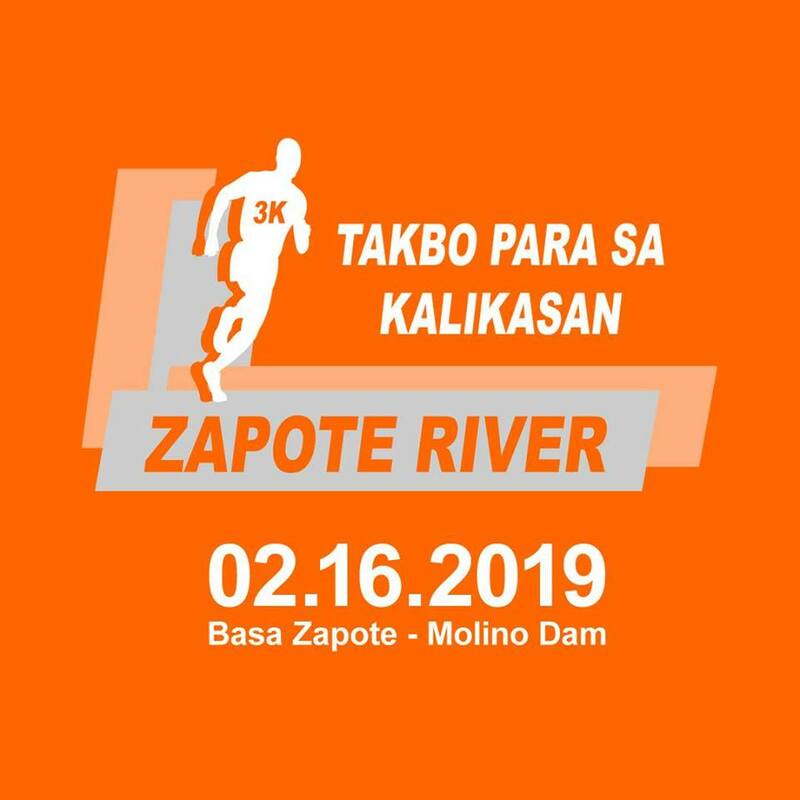 In celebration of the 122nd Anniversary of the 1897 Battle of Zapote Bridge and Villar SIPAG&apos;s commitment to promote environmental awareness, we present you the 5th Zapote River Fun Run, "Takbo Para sa Kalikasan" on February 16, 2019 from Basa Zapote to Molino Dam. For queries, feel free to email events.villarsipag@gmail.com or call (02) 872 8540/ (02) 872 5488. Register now and see you there!